Nest just helped our smart homes get smarter. One of the most important components of smart homes is going to be our ability to easily control them, preferably with the minimum effort required to do so. 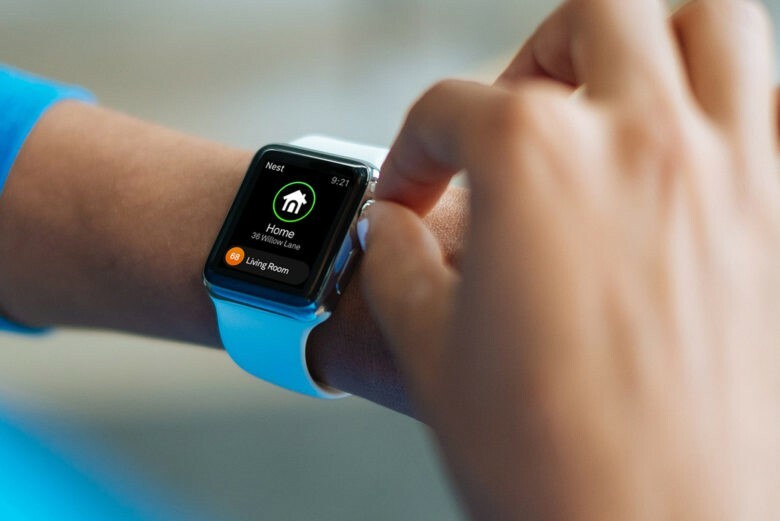 With that in mind, Nest’s app for iOS has just gotten a significant upgrade in the form of new Apple Watch accessibility — which means that users can now control their Learning Thermostat, Nest Protect, Nest Cam and Dropcam from their wrist using Apple’s debut wearable device. Sure, the time saved by using a Watch app versus taking your iPhone out of your pocket isn’t more than a few seconds, but tiny changes or increased ease-of-use can frequently make a massive difference in the tech world — and will help make the smart home feel increasingly, well, smart. – Spaces groups your Nest products by room and let you see all your cameras at once, as well as show you all live views if you’re connected to Wi-Fi. – Share a password-protected live view of your camera. – Upgrade to 1080p for the Dropcam Pro. – Make automatic adjustments to video quality to help make sure that you get a continuous, clear picture. You can download the Nest app from the iOS App Store here.